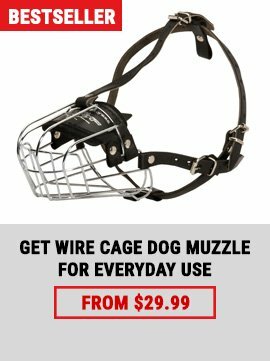 Why should I muzzle my dog? Muzzles themselves are not cruel, but they may cause welfare problems if they are not used appropriately. 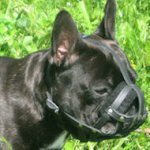 If the guidelines below are followed, your pet will actually enjoy being muzzled. 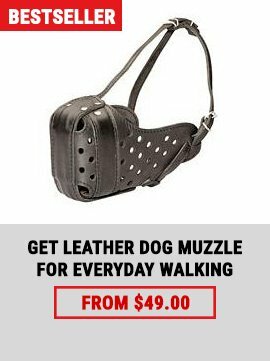 The most common errors are to only use a muzzle when something nasty is going to happen to your pet (e.g. when he is about to be injected) and to expect him to instantly accept the muzzle. If you know your dog has aggressive tendencies, then it is irresponsible to risk the health of others by not taking suitable precautions. 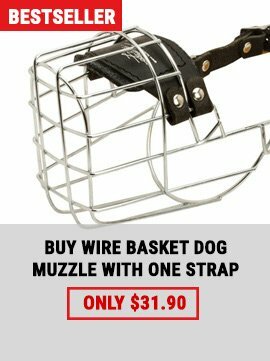 A muzzled dog will often be avoided by people and so muzzling may also help prevent your dog from being provoked to attack.